Hi, my name is Joe Barone, Account Executive for Abante Marketing. I want to provide you with some details about Promotional Products as gathered from industry sources. Yes! The power of promotional products cannot be underestimated. 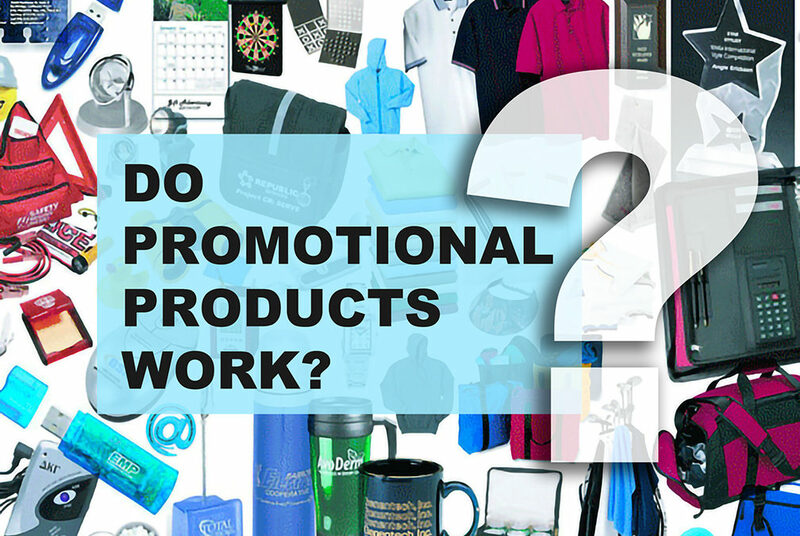 More than 65 percent of advertisers cite promotional products as highly effective in reaching consumers and contributing to brand recall, and 88 percent of marketers recommending promotional products. Promotional products are not toss-away items—in fact, more than 80 percent of promotional products are used for more than a year. Eighty-three percent of consumers have a more favorable impression of the advertiser, and that increases to 88 percent for Millennials. Additionally, eight out of 10 consumers pass along promotional products versus carelessly throwing them in the trash. These are only a handful of the statistics we have proving promotional products are a strategic and influential medium that resonate with your audiences. Promotional products are welcome in places and spaces no other advertising medium can touch and deliver pass-along rates that are the envy of the advertising industry. The Promotional Products industry has evolved and grown over time, and consumer preferences and behaviors have also changed. Most modern promotional products are designed to be useful, practical and enjoyable—their shelf life is far more extensive than meets the eye. For example, the “flimsy totes” we receive at conferences have become more and more useful with the adoption of plastic bag bans that are rolling out in states across the U.S. Many consumers have made them an essential part of their everyday lives. Promotional Products also have an environmental footprint. With the right resources and tools, promotional products organizations have been adopting policies to offer more environmentally-conscious assurances for their customers and employees. From green and compostable products to sustainable textiles, the promotional products industry has taken a proactive stance in bringing to market products that make the consumers’ experience more enjoyable and better for the environment. Please contact me for any of your Promotional Products needs.